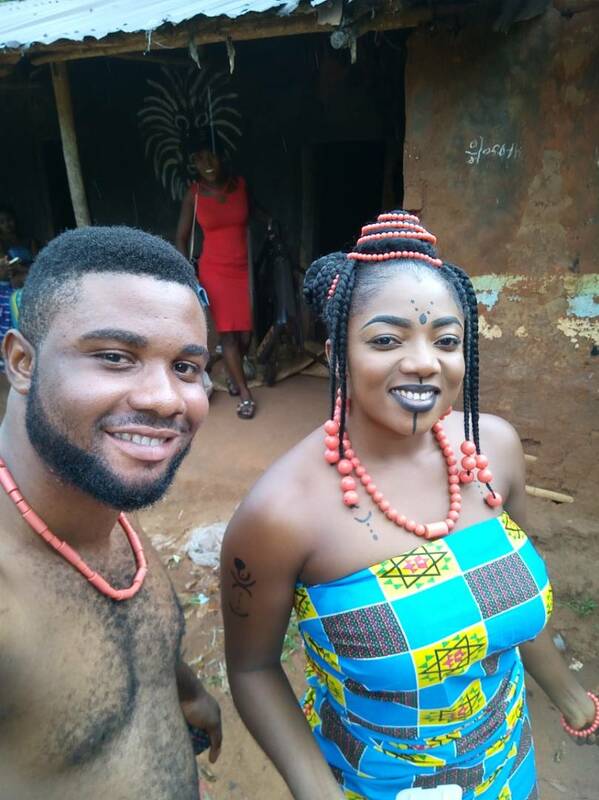 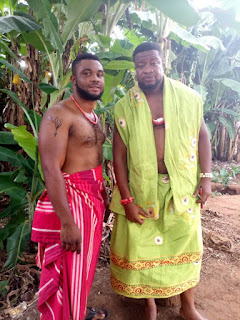 Home Entertainment Nollywood Actor: Augustine Nomso - Biography, Education, Family, Career and more! 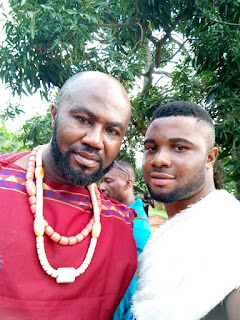 Nollywood Actor: Augustine Nomso - Biography, Education, Family, Career and more! 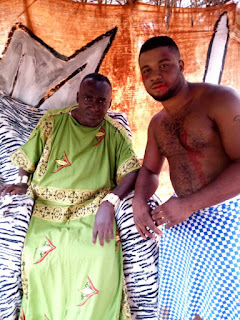 Augustine Aniemeka Chukwunomso also known as Augustine Nomso is an upcoming Nollywood actor, model and a business tycoon. 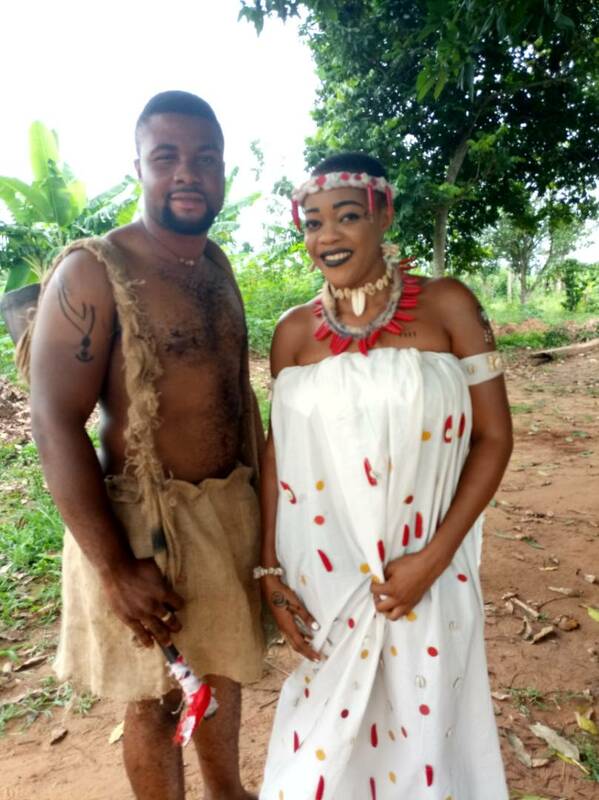 He was born on the 12th of August, into the family of Francis Aniemeka Eloebo, he is the seventh child of eight, three boys and five girls. 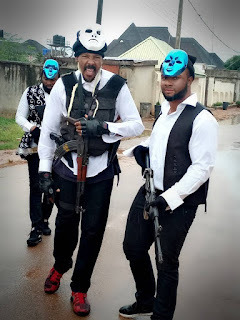 He hails from Ojoto in Anambra State Nigeria. 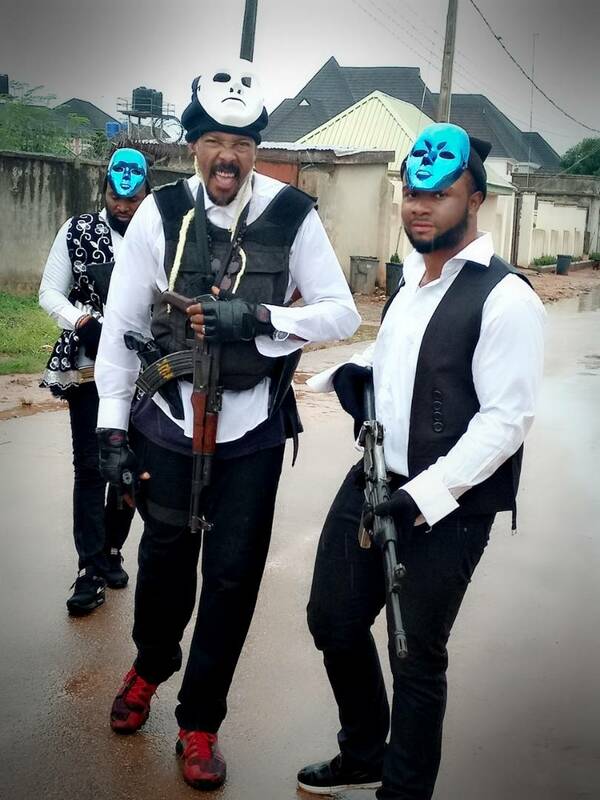 Immaculate Conception Seminary Ahiaeke in Abia State. Augustine Nomso ventured into Nollywood acting in 2013 with his fdebut movie, titled LAND OF SLAVES. 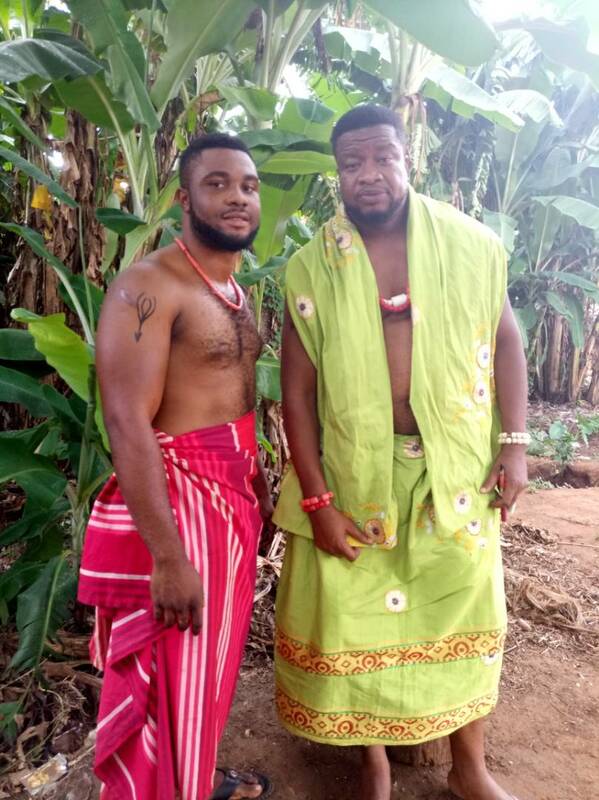 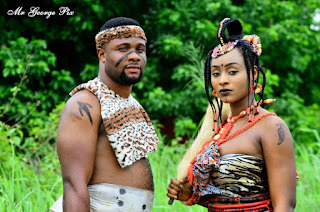 He has worked with some Nollywood legends, the likes of PETE EDOCHIE in a movie titled AGABAIDU, where he played as chief wicked guard(coming out soon) and many others. 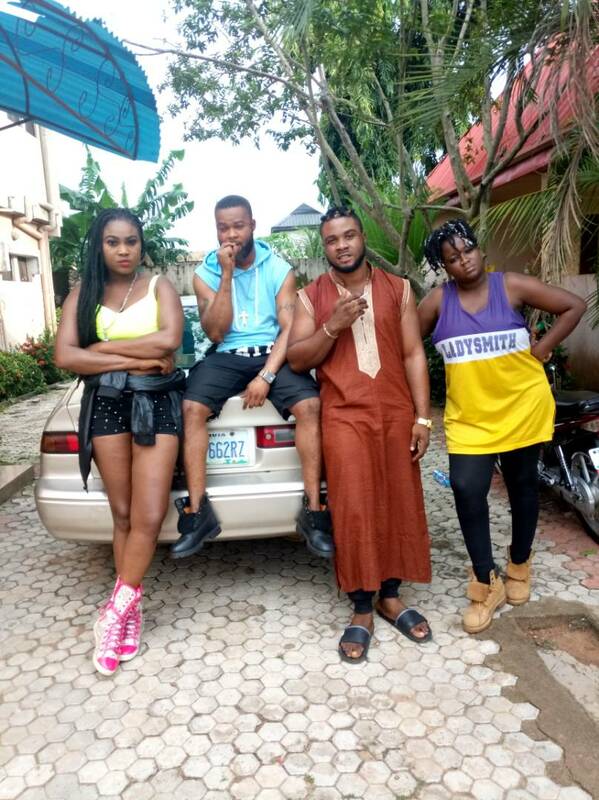 Zubby Michael, Nelson wealth known as igwe Abuja, Daniel k Daniel, Clems ohameze, chizzy alichi, Kevin ikeduba, Jerry Williams, uncle Sam, mercy mac Joe, Okechi diamond, Emeka Amakaeze, hanks anuku, Ngozi ezeonu, Regina Daniels, Cha Cha eke faani. As an actor, Augustine is driven by his passion for the arts and firmly believes in impacting the society at large.